Looking to browse with the full weight of your 64-bit hardware? Well, if you're a Firefox and Windows user, you're going to have to look elsewhere, as Mozilla has announced it's closing the development of Firefox for the bigger computer architecture. Mozilla manager, Benjamin Smedberg outlined several reasons for the decision, including limited access to 64-bit plugins, a higher propensity for the browser to hang when using available plug-ins and difficulty distinguishing between 32- and 64-bit versions when dealing with stability complaints. 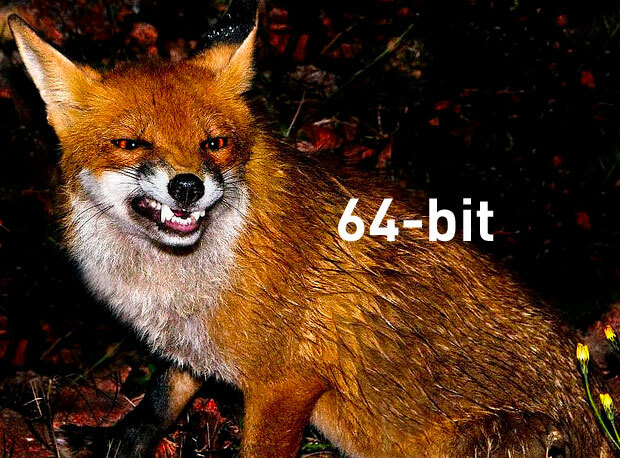 After posting the announcement at Bugzilla, it riled plenty of nightly testers, with one Mozilla dev suggesting that around half of them were currently using the now defunct 64-bit version -- presumably due to the fact that an official release never made it out of the gates. What are the options then, if you need your browsing 64-bit? You could return to Internet Explorer or give Opera a try -- both offer a higher bit version, or make a switch to either OS X or Linux, both of which have fully-fleshed versions of the 64-bit web browser. Check out some of the (surprisingly vigorous) debate at the source below.